Table of Contents Key takeaways from 777 million Facebook posts Video performs better than all other types of Facebook posts The most common reactions to top Facebook video posts are LOVE and HAHA Inspirational, funny, and practical content generates the most engagement Four examples of the year’s most successful Facebook posts The Norfolk Police Department (Humanizing your brand) Brainy Crafts (Hacking your way into people’s hearts) Strive Masiyiwa (Rise of the active CEO on social media) Funniest Family Moments (Curating the best content from around the web) Incorporating these learnings into your Facebook strategy Consider your own behavior and posting habits on social media Create content for Facebook that is both human and story-forward Play the long game by focusing on building an engaged community Let’s dive in! Key takeaway #1: Video performs better than all other types of Facebook posts When it comes to taking your Facebook strategy to the next level, there is no better way to do so than through the use of video content. On average, video posts on Facebook get at least 59 percent more engagement than other post types. Finally, Strive Masiyiwa proves that video isn’t the only type of content that works on social media. If you can do that consistently, your audience will look to you as a continuous source of inspirational, funny, and practical content (there’s that theme again). Even if you’re not a top Page or generating millions of engagements per month, you can still find a ton of success on Facebook. As brands and marketers, we need to consider how to create content for Facebook that uniquely mirrors our audience’s stories and personalities. 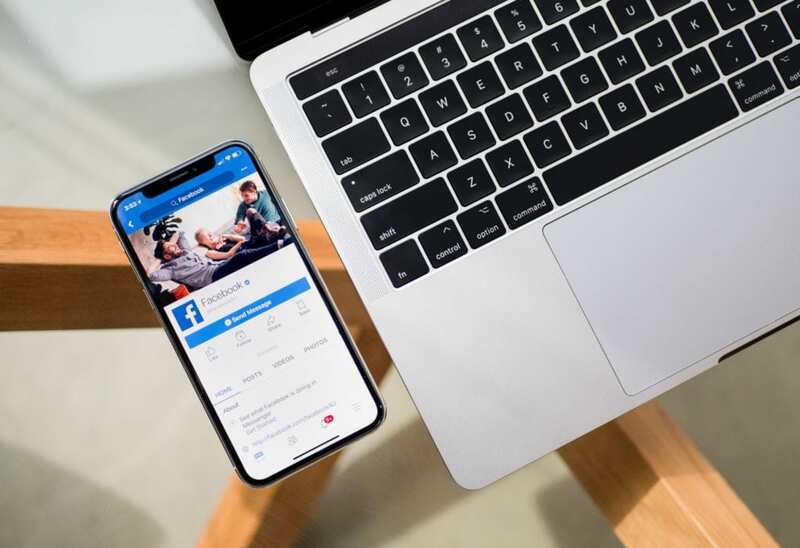 Create content for Facebook that is both human and story-forward Did you know that 84 percent of marketers believe that building trust will be the primary focus for their marketing efforts in the future? It also highlights an effective social media marketing strategy: community building. There has been a general trend towards niche and active groups on social media, with Facebook, the world’s largest social media network, leading the way to “give people the power to build community and bring the world closer together.” The challenge (and opportunity) is understanding the role social media plays in brand awareness vs. sales. (Here’s the link to the lip sync challenge video, which has over 78 million views as of writing….